There are four important things we must do to communicate with integrity. 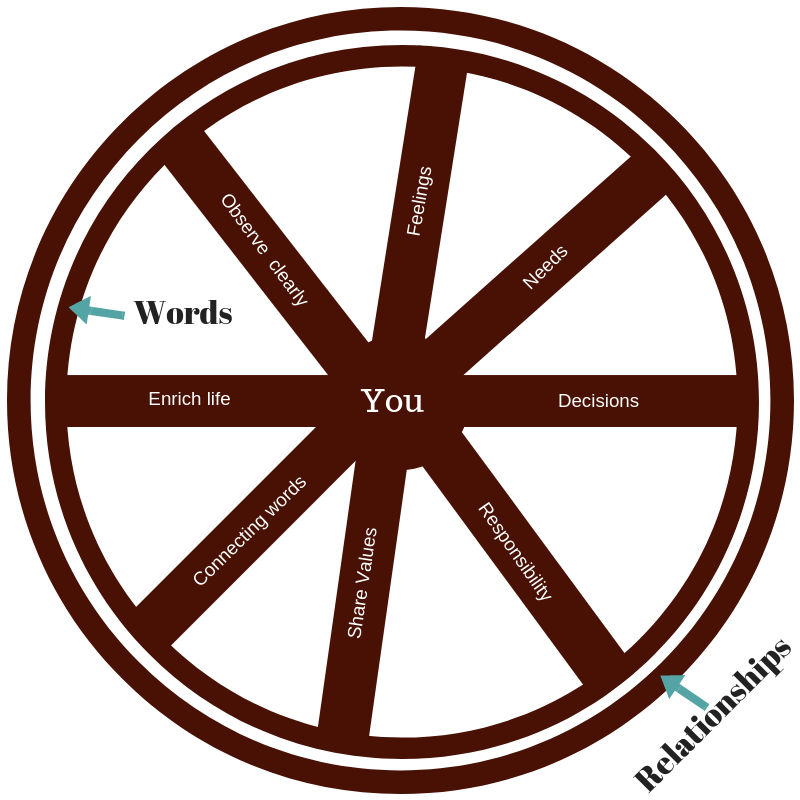 These are: (1) understand feelings (2) understand true needs (3) know what words invite connection, and what words will cause dis-connection, and (4) know how to distinguish between moralistic and value judgment. When we communicate this way, the energy of the situation changes. Communication can proceed without fear, distrust, and manipulation tactics. As a result, our relationships dramatically improve.